Golf shop information - New Plymouth Golf Club Inc. 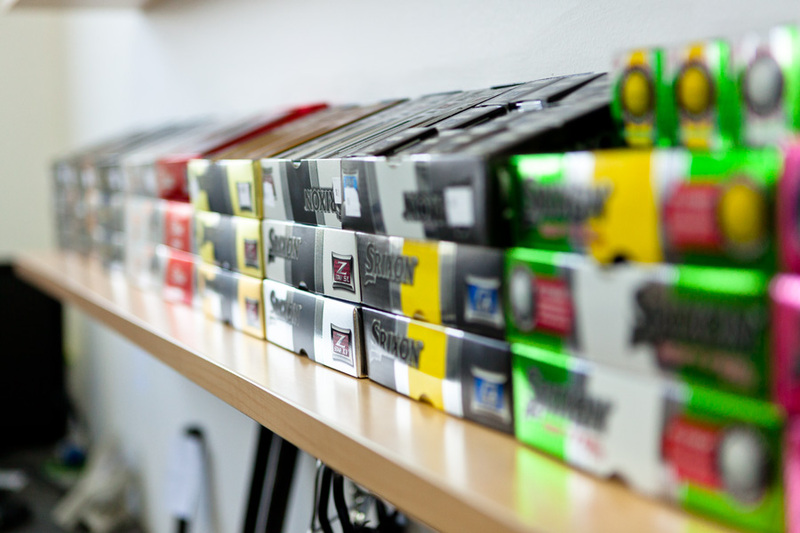 The Taranaki Golf Centre carries a full range of golf equipment, carries out club repairs and arranges lessons. Bookings for tee times at the weekend, during the week or for tournaments, may be either made online for members or contact the pro shop. The Taranaki Golf Centre stocks a range of golfing apparel, wet weather gear, shoes, shirts, sweaters, pullovers, socks, caps and casual clothing in a variety of styles and colours for both men and women. Items are available with an embroidered NPGC logo. 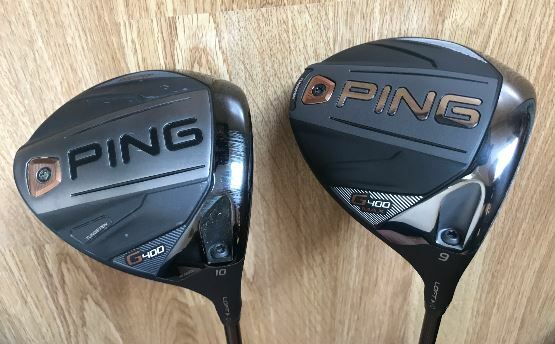 We stock golf equipment to suit all golfers including the latest equipment from Ping, TaylorMade and Titleist to name just a few. Also available is equipment from ClicGear, MGI, PowaKaddy, Bushnell and FootJoy. When buying any equipment you can be assured of receiving the highest professional advice. 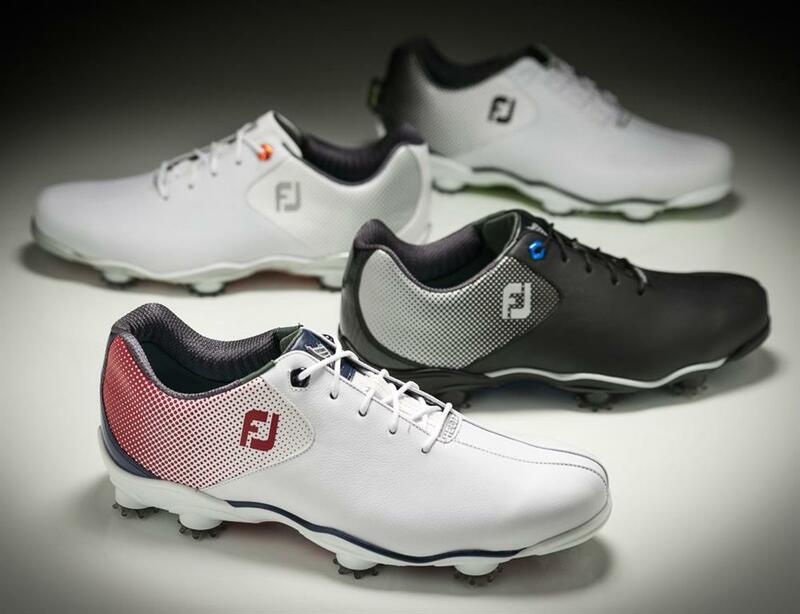 We specialise in custom fitting all equipment at the Taranaki Golf Centre. When selecting equipment it is vital that the correct shaft option, length, loft and lie angle and grip thickness is chosen. It is our guarantee that this will happen. Demonstration clubs are available to test on the course or on the practice areas. Both male and female RH & LH graphite or steel shafted clubs are available for hire. Golf Carts and Trundlers are also available for hire. An array of grips and shafts (steel or graphite) is available and in stock. Any swing weight or loft and lie adjustments can be taken care of. The Pro Shop carries a selection of cold drinks and food.